A variety of bookmarks are offered by Phoenix Obsidian Designs. These include metal hook bookmarks, ribbon bookmarks, and decorated book clips. 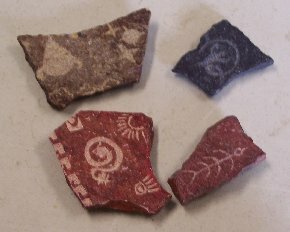 Several are decorated by specially knapped Arrowheads. A variety of pin backed buttons are offered by Phoenix Obsidian Designs. 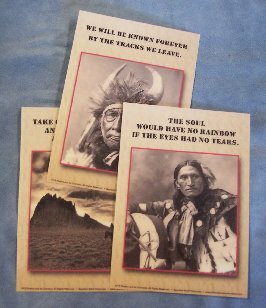 They showcase a wide variety of funny sayings related to flintknapping, archaeology, and other fields. 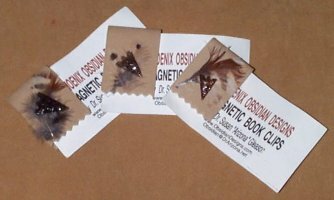 A variety of magnets are offered by Phoenix Obsidian Designs. They showcase a wide variety of funny sayings related to flintknapping, archaeology, and other fields. There are also a variety of those showing drawings, feathers, and other items. A limited number of pipes and other gifts are offered here. Most of these items are specially made for Phoenix Obsidian Designs by local artisans. 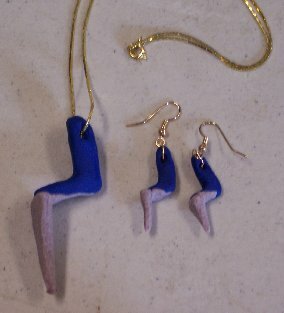 Here can be found some special items made for the Archaeologist in your life. These include gift cards and buttons with special drawings or cute sayings. A link can be found here to items available through Cafe Press.